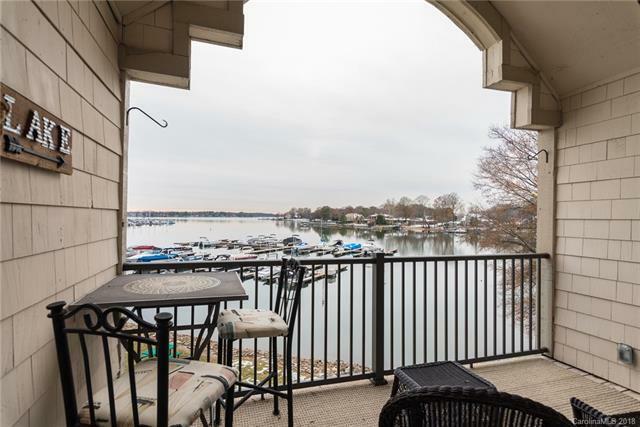 18709 Nautical Drive #305, Cornelius, NC 28031 (#3459161) :: Robert Greene Real Estate, Inc. 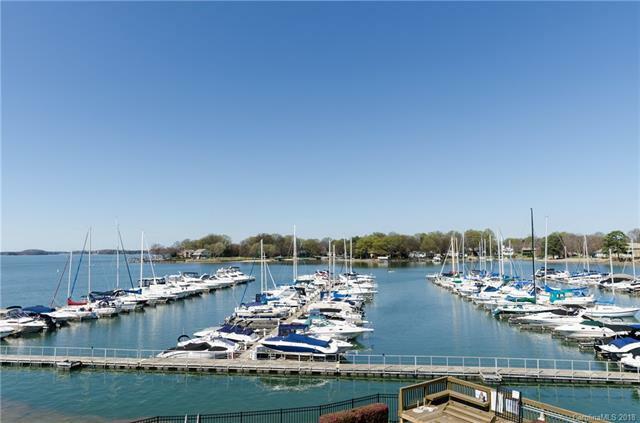 The best, longest sunset views in Admirals Quarters can be yours in this fully updated unit! High-quality laminate floors throughout. Tile bathrooms with upgraded fixtures and granite counters. 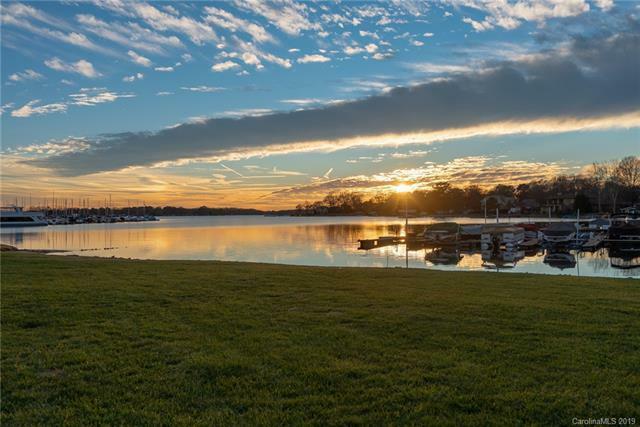 Master bedroom with walk-in closet, lake views and walkout to the balcony. 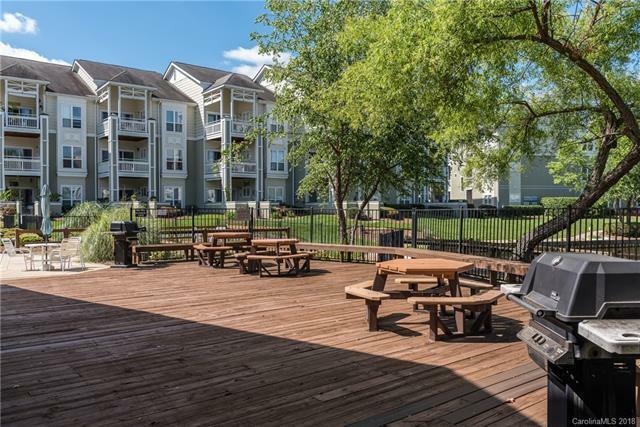 Top floor location gives this unit a vaulted ceiling in the great room which is complete with a stone fireplace and beautiful wood beam mantle. Open floor plan from living area to kitchen with granite and stainless appliances.